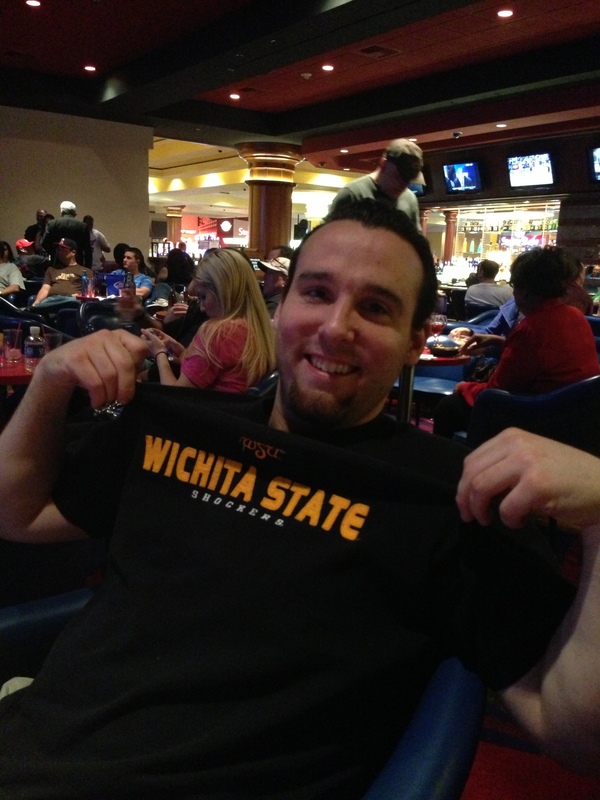 I was all-aboard the Wichita State bandwagon in 2013 and ’14. My name is Matty D. and I am a college basketball fanatic. I pride myself on watching the games versus browsing the box score the next day and pretending to know what’s up. This is my forum to find college basketball fans who attend games, watch their teams religiously, and would like to share observations according to their eye test. Yes, there’s a sprinkle of Las Vegas flavor in this blog. I challenge my predictions by comparing them to the current odds. Like most diehard college hoops fans, I also make the annual voyage to the desert mid-March every year.